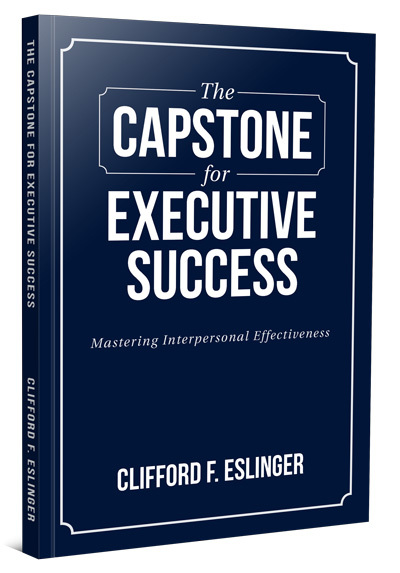 Cliff Eslinger’s consulting is grounded in more than 40 years of experience working directly with senior executives in the areas of strategic planning, plan execution, executive assessment, and leadership development. He has delivered over 200 public presentations on the attributes of business planning and executive managerial leadership. 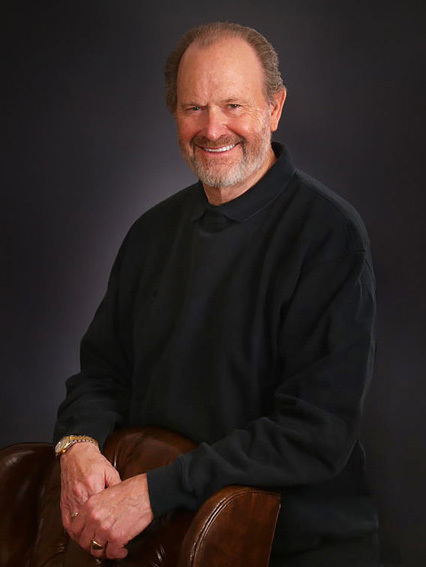 Cliff has developed more than 300 strategic business and marketing plans and has consulted with several hundred senior executives on their professional leadership development. – Matt Mogas | President & CEO | MOGAS Industries, Inc.
– Todd Rimmer | Executive Managing Director/President | WG Consulting, LLC.